In this edition of the "Celtics Talk" podcast, Brian Scalabrine joins Kyle Draper as special co-host. The two cover the topics below as the regular season winds down. 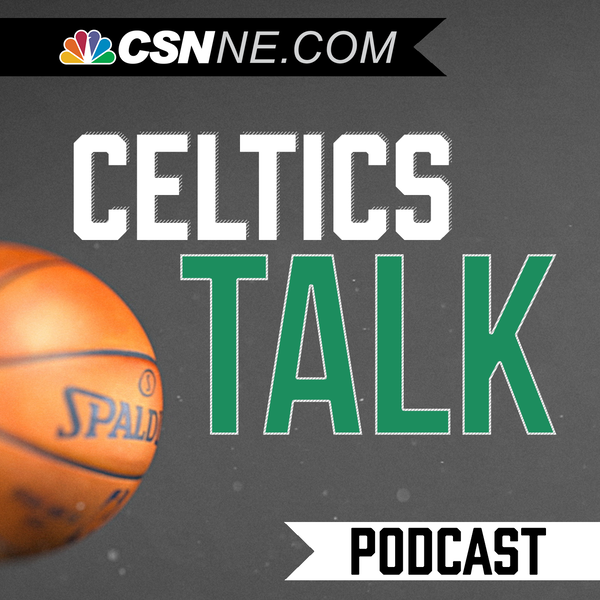 Plus, A. Sherrod Blakely talks with NBA Insider David Aldridge about the Cavs, the Eastern Conference playoff race, and how the Celtics pick in the NBA Draft will effect the long-term future of Isaiah Thomas in Boston.